Cheryl Fernandez-Versini & Simon Cowell get ready for Globals' Make Some Noise Day 2015! 2. 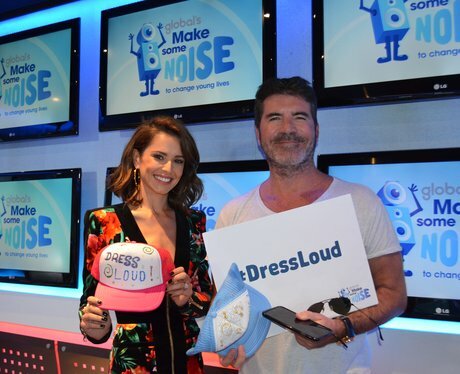 Cheryl Fernandez-Versini & Simon Cowell get ready for Globals' Make Some Noise Day 2015!